If you've started your holiday shopping already, then you're probably starting to think about wrapping your presents. 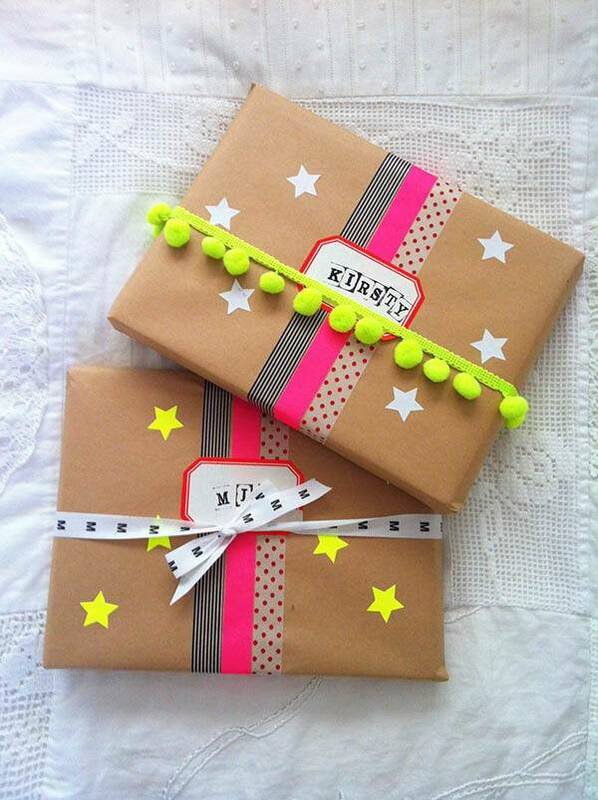 So today we wanted to share ten super creative ways to use brown kraft paper to wrap gifts - it is inexpensive, trendy, and just begging for embellishments. Click through to check them out.